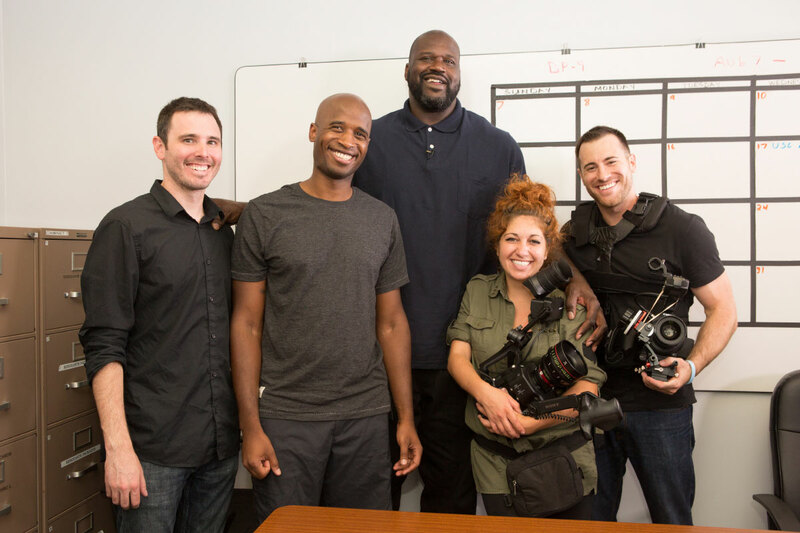 Our goal was to capture Shaq for two commercial PSA spots in order to promote Responsibility.org’s new Virtual Bar App. 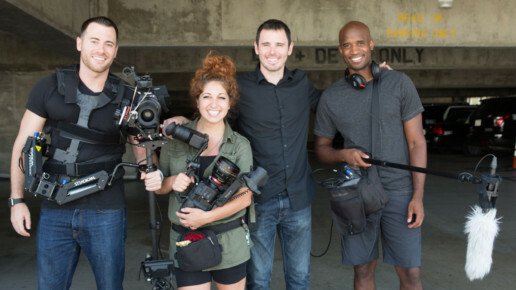 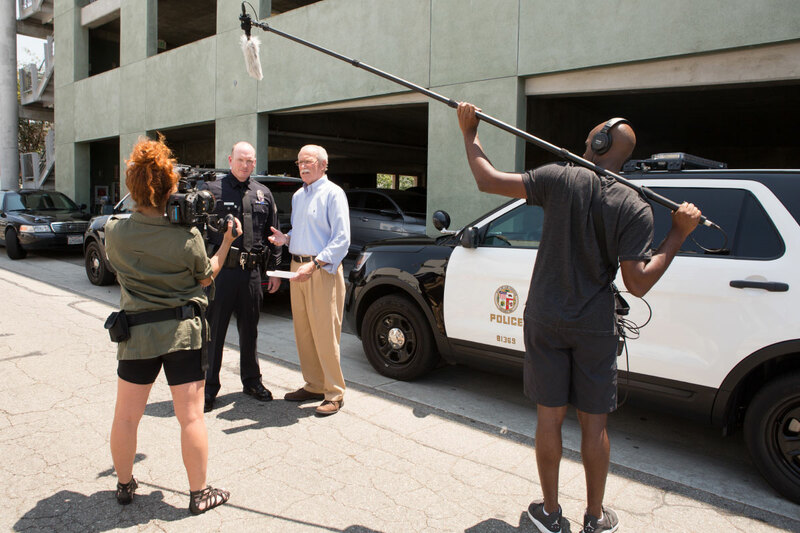 The spot was later recut to air at the Orange Bowl as well as for Radio. 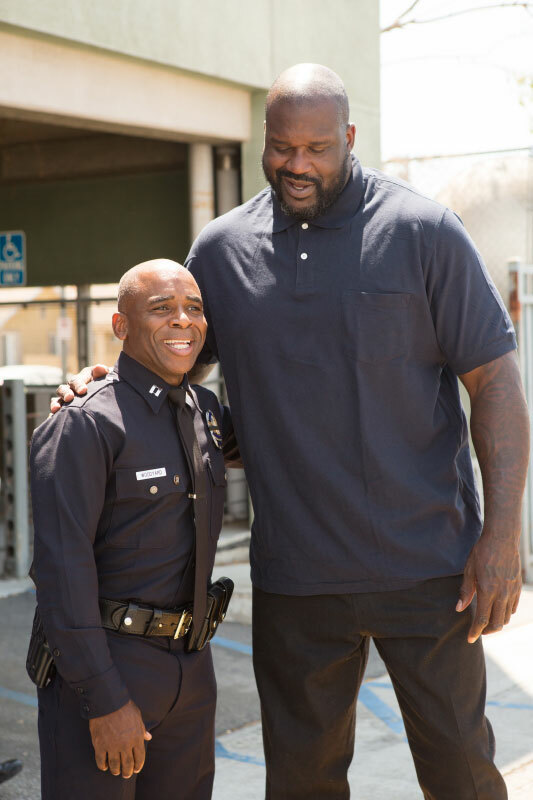 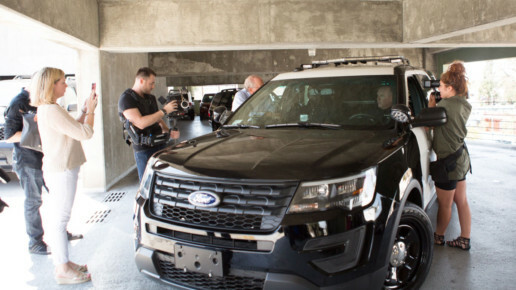 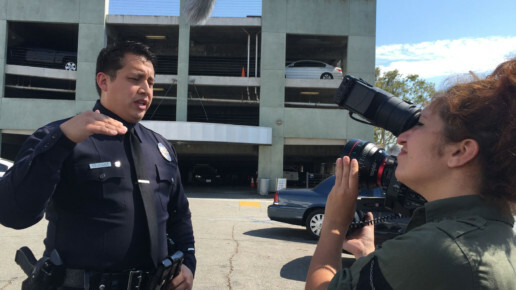 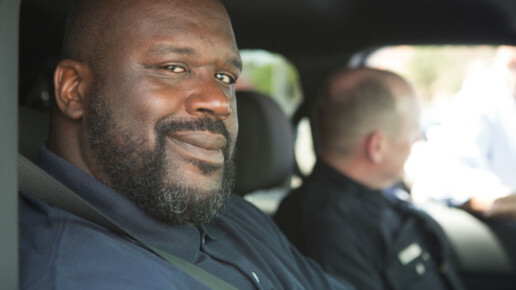 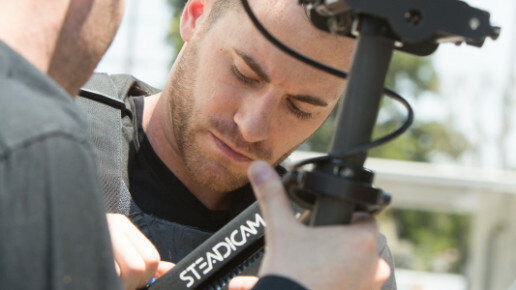 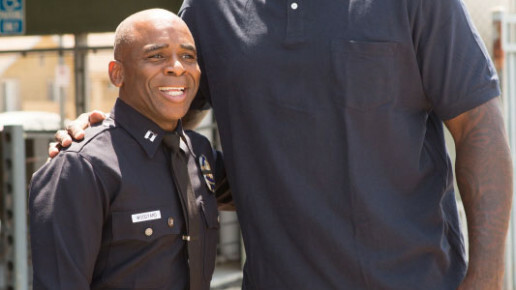 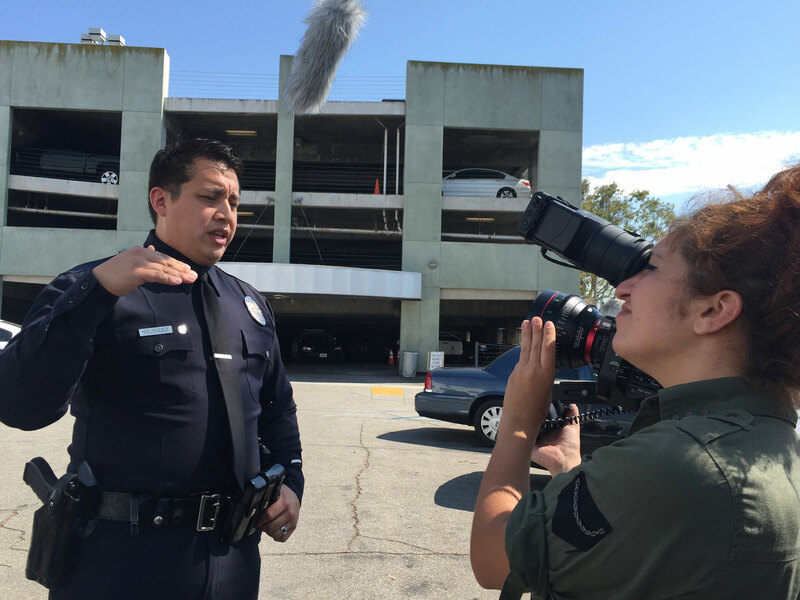 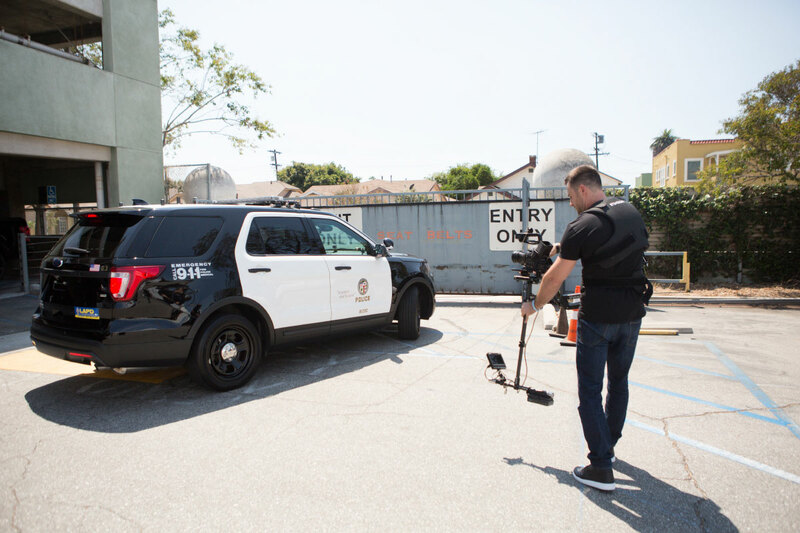 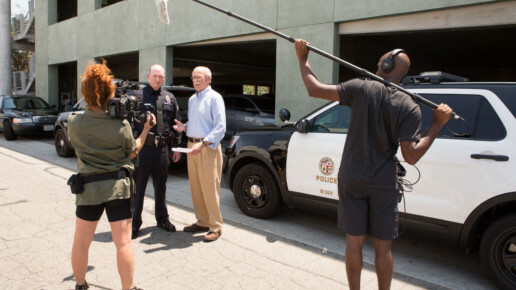 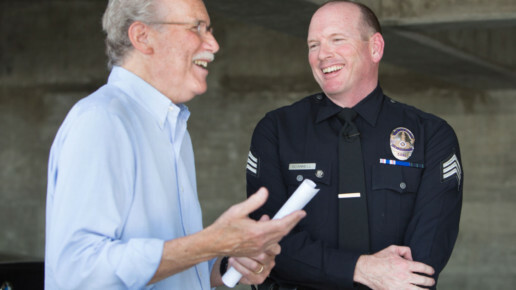 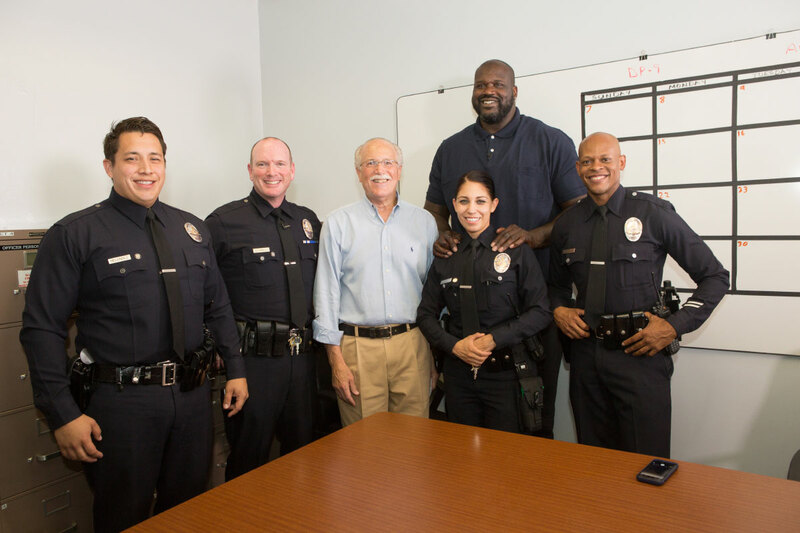 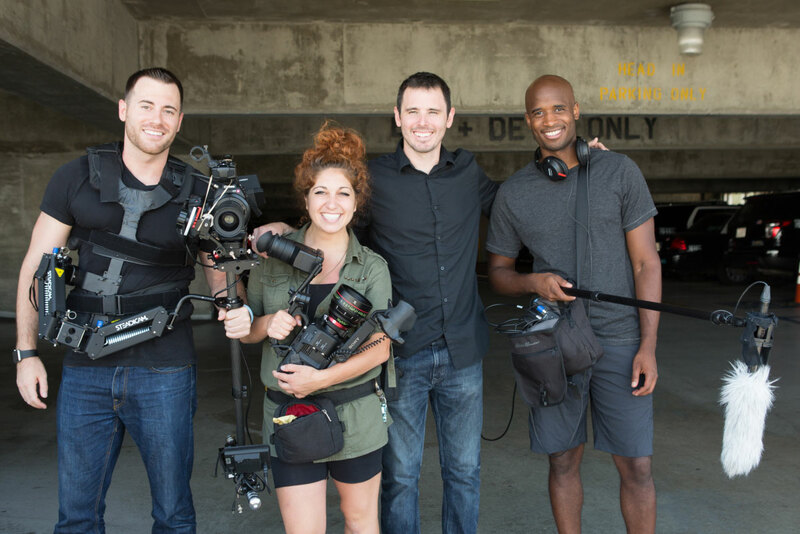 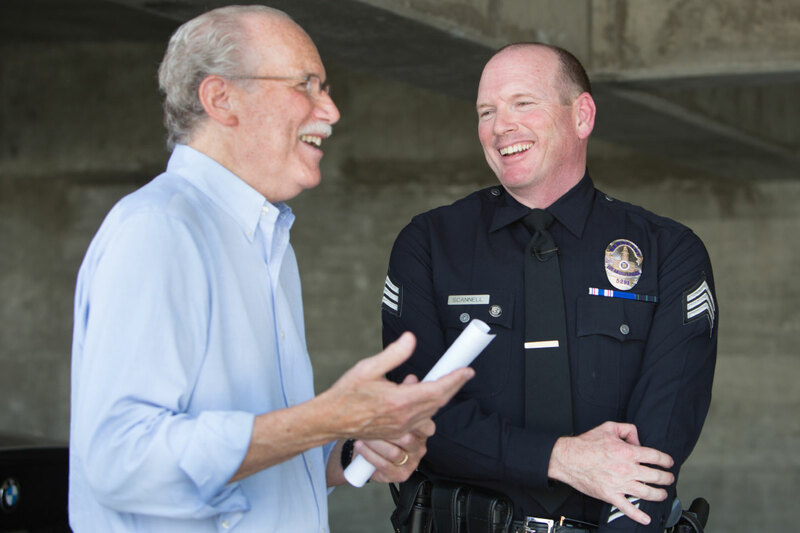 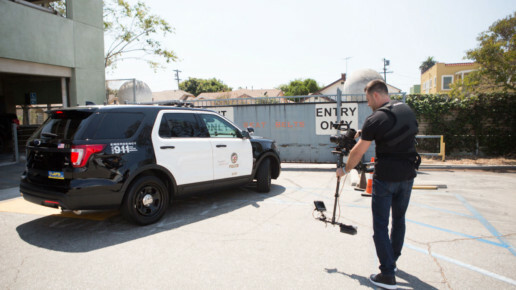 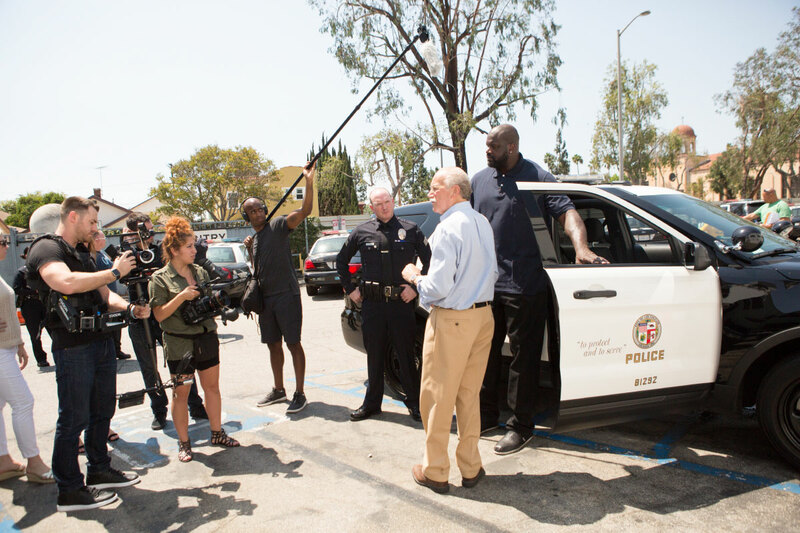 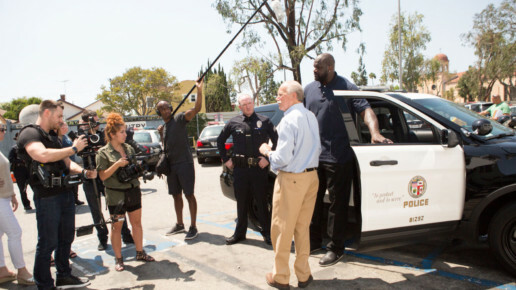 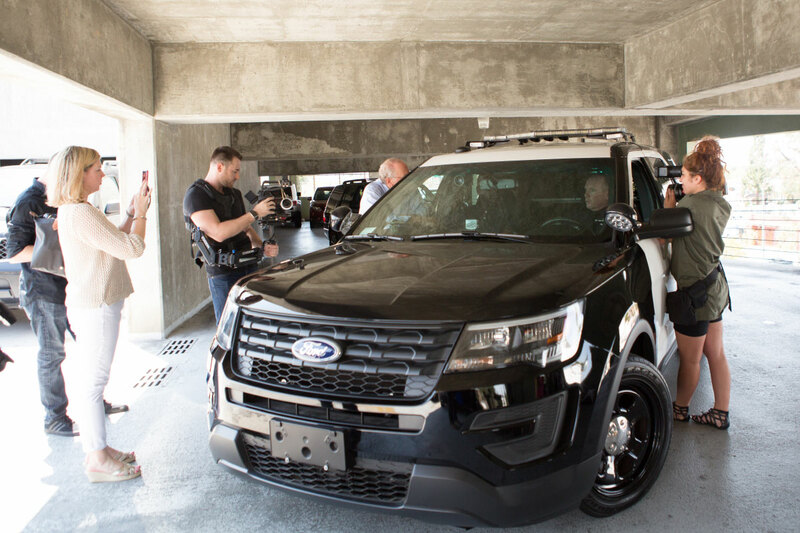 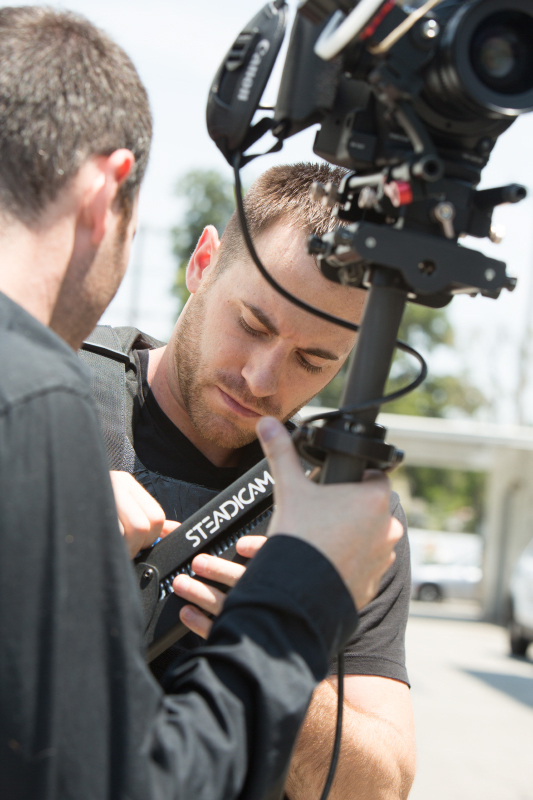 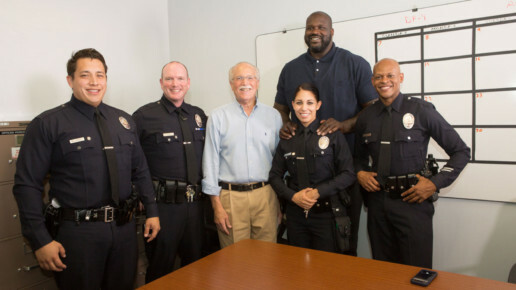 Our team travelled to Los Angeles to team up with Shaq and the LAPD for the day to discuss drugged driving as an emerging problem on our nation’s highways that imperils nearly three decades of declining traffic fatalities. 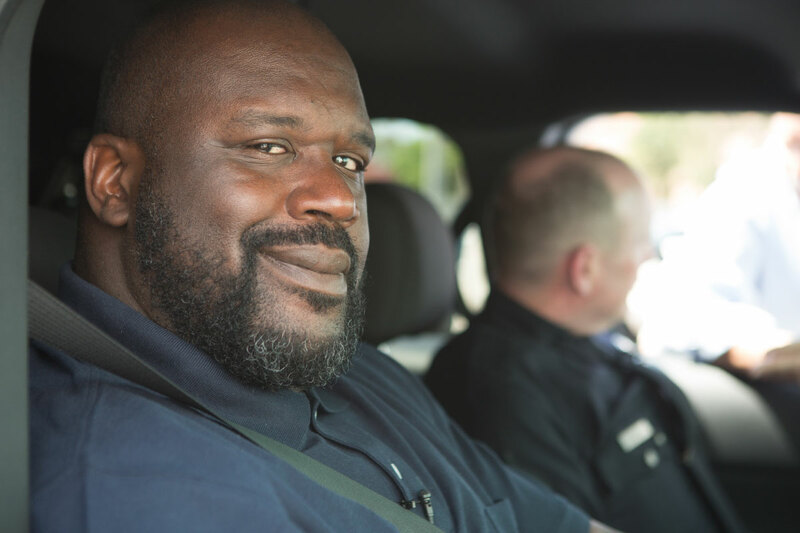 The nation’s first line of defense – law enforcement – which urgently needs additional training and resources to counter this threat as they told Shaq and Responsibility.org.